Mr. Adam will participate in the 14th Nationwide Consortium Research Exchange Forum that will be held on October 7 and 8 in the Okinawa Institute of Science and Technology Graduate University of Japan. It will bring together professors and students from over 772 universities across the country, and this year’s theme is dedicated to the importance of engaging youth volunteers for global peace and sustainable development. The main theme of this year’s Forum is “University Consortium and Volunteers”. The Forum will provide an opportunity for the United Nations Volunteers (UNV) programme to strengthen its long-standing partnership with Japanese universities for the mobilization of young Japanese professionals fielded as University UN Youth Volunteers. Currently, nine universities are part of United Nations University Volunteers Program led by the Kwansei Gakuin University and supported by the Ministry of Foreign Affairs (MOFA) of Japan. This University UN Volunteer partnership is built on the shared belief that volunteerism is an opportunity for youth to engage in alleviating the plight of the less fortunate while at the same time young people learn and self-discover through their exposure to peace and development challenges and experiences in developing countries. The theme of this Forum is a clear indication of Japan’s commitment to volunteerism and its pivotal role to achieve the Sustainable Development Goals. It has been demonstrated that volunteerism in Japan, through its generation of social capital and spirit of mutual assistance, contributes greatly to address the social, economic and environmental challenges the country faces. In Japan, the economic value of volunteering is estimated at 33 billion USD in 2013, or 0.7% of GDP based on the replacement cost of labour alone. 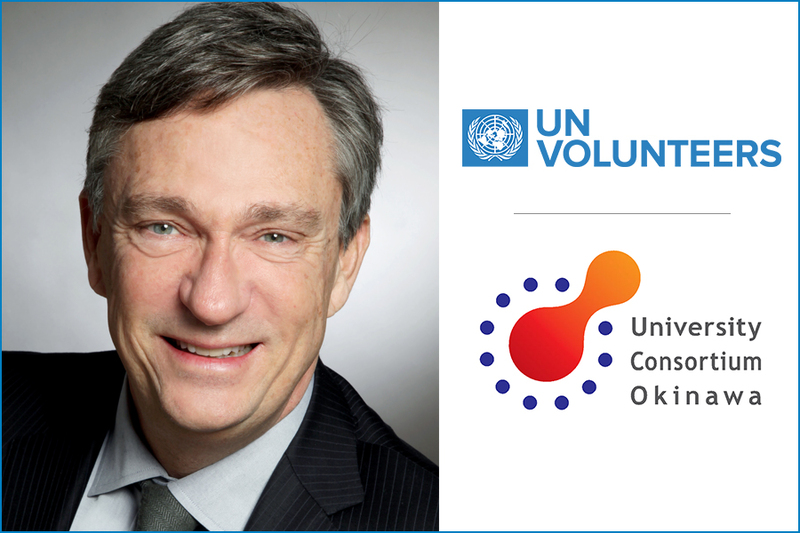 Japan has always been a strong partner of UNV and an early advocate for volunteerism. One of the first UN Volunteers ever deployed, Mr. Yoshikazu Ito, served in Yemen in 1971. Since then, UNV has deployed more than 1,000 Japanese as international UN Volunteers throughout the world. Today, there are 78 Japanese UN Volunteers assigned in 41 countries.